Manila, Philippines is home to over 2.5 million displaced families who live on a day-to-day survival basis. Many of the children of these communities have never had the opportunity to learn even the basics of reading and writing. In this, the poverty cycle continues without hope. 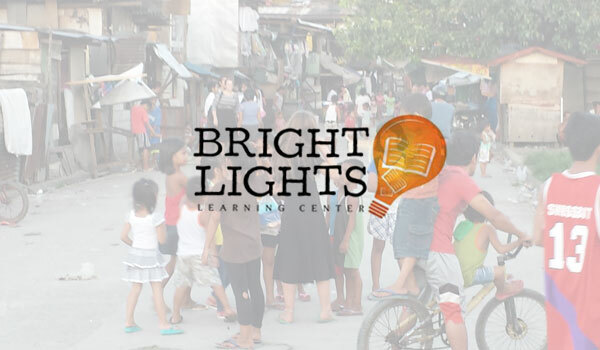 BrightLights Learning combats this hopelessness and exists to provide Christ-centered alternative learning opportunities for children and families. Our aim is to give hope for brighter futures. In fulfilling God’s purposes for our lives, we are called to serve others and bring hope to the lost by sharing the good news of Jesus. 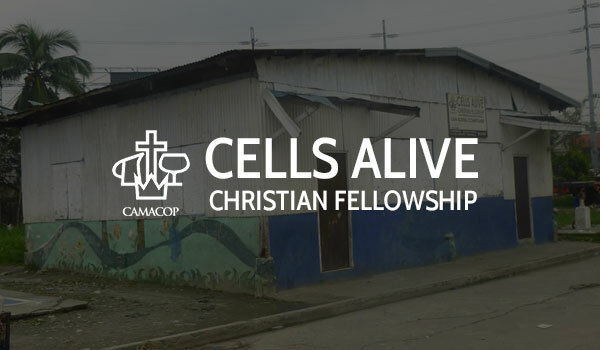 At Cells Alive, our vision is for the people of the Philippines to see God work in their community by treating them with respect and dignity regardless of their individual circumstances. Our goal is to love unconditionally and help others find hope and purpose. 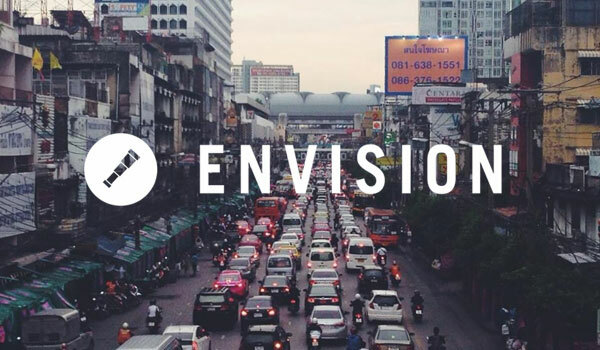 Envision is a movement within the C&MA that specializes in missional engagement. We empower and equip followers of Jesus to live well in a post-everything world. Our two branches, Sites & Labs, provide experiences that move people & shape culture. 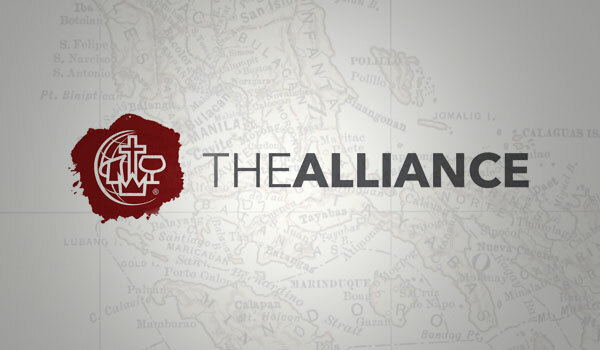 As The Alliance, we are one of God’s end-times families raised up by God to complete His Great Commission. We provide humanity’s single most needed resource—the love of Jesus—while we fulfill our God-appointed role working together rather than independently. Our Mission is simple. We want to help as many people as we can by selling as much great coffee as we can. 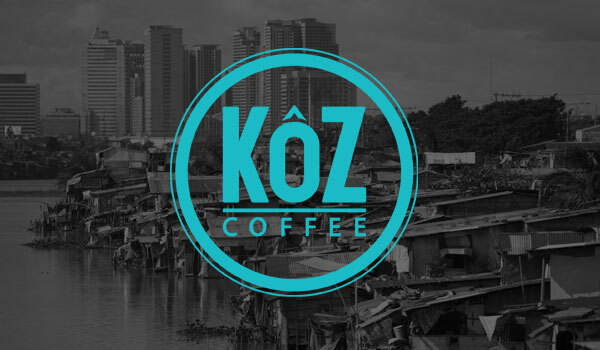 Net profits from the purchase of KôZ coffee is carefully invested in programs that are empowering, sustainable, and transformative. Our present investment focus is Manila, Philippines and downtown St. Louis, Missouri.